Official MS headset for XBOX 360 - new model! 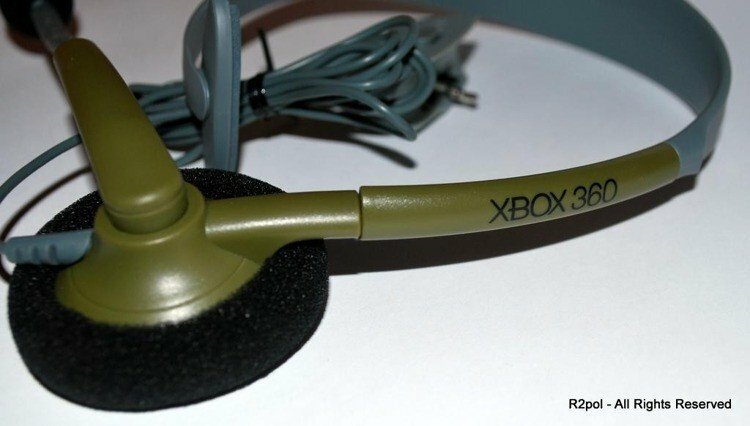 SuperB quality genuine headsets from Microsoft. It contains : earphone and microphone. 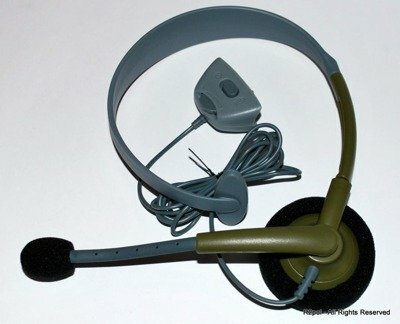 Using this headset, You can get higher level of On-Line play, when You can hear and talk to every other gamer! This product is in new, upgraded version (much better than old white-one). 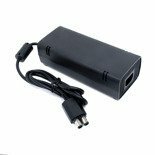 It works with every XBOX 360 model. Headsets are new, OEM packed in plastic bags. Green HALO 3 Limited Slim version.